An energetic, forward thinking professional with an extensive record of community involvement and leadership roles within Downtown San Diego, Michael Trimble currently serves as Executive Director of the Gaslamp Quarter Association (GQA). In this role, Michael drives innovative neighborhood-based initiatives and builds consensus among business owners, residents, and government leaders. 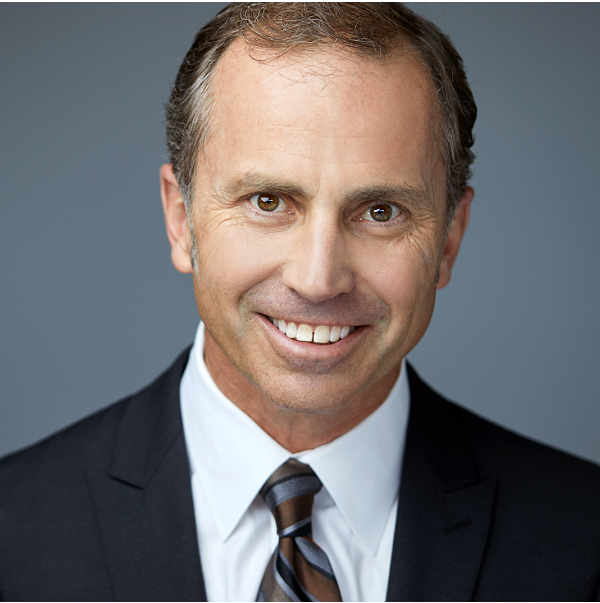 Prior to this Michael served on the GQA Board of Directors for over twenty years representing American Express, wherein he managed some of the largest San Diego restaurant, financial, entertainment, and cultural accounts. It is Michael’s goal to shepherd the Gaslamp Quarter into its next phase of growth and development. With a renewed focus on neighborhood pride and community engagement the Gaslamp Quarter is quickly becoming a premier destination for international and national travelers.